Years of expreience with quality systems and application design enable us to bring you the best fit for what you need. We bring you the best quality with design standard meeting all the requirements of Google, Apple and modern web design. We make sure that what you need you get, All our products and services are designed for your needs. With any of our websites we handle your domain registration, google analytics and SEO to list a few. We develop you app for both Android an iOS and list them on both play store and app stores. All remote support is included in your price. Updates are free for the duration of your contract. Ideation Digital (PTY) LTD is an Internationally and Google certified digital marketing agency consultancy business. We assist businesses to create a successful online presence and marketing ecosystem with the media they already own: their website. 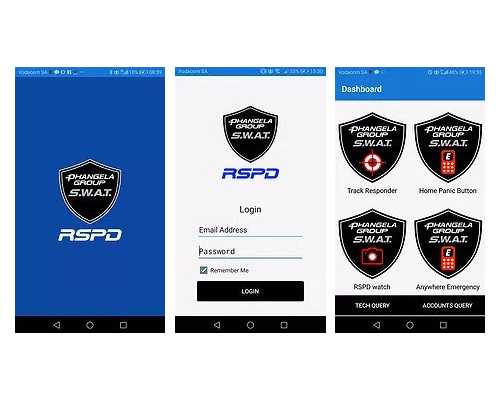 After months of development we have introduced our RSPD App to the market. Only the pre-release version is available to download and you will only be able to access the App with the correct username and password. We are in the process of launching it to our registered customers and the App will go live in May. Browse the site for more information. This system has been built with speed and percision in mind. 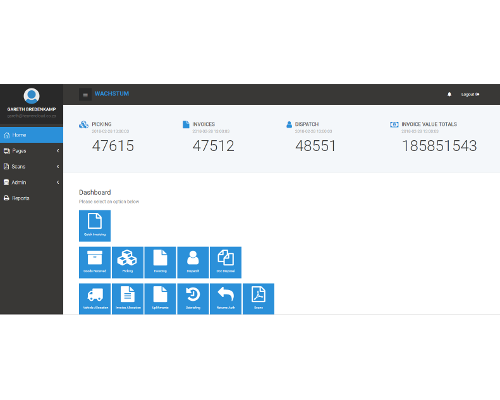 You are able to view all your documents at the press of a button and track them with ease.